As a builder have you ever thought about adding the skills to be able to install a chimney and become a fully qualified stove fitter? Stoves and fireplaces are becoming more fashionable and desirable. 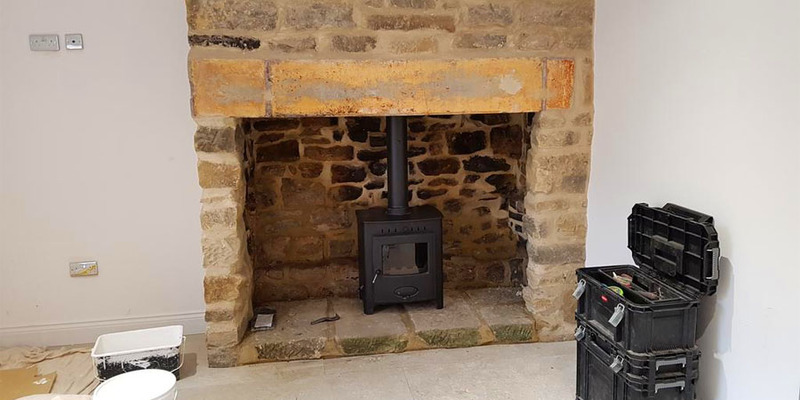 So many bricked up chimneys are being liberated and given a new lease of life, and new, more efficient stoves, are being installed, which offer multi-fuel options allowing homeowners to control their energy bills. Also, with house prices remaining high, people don’t move and tend to renovate, or extend their homes in today’s climate. Even homes without chimneys are having them retrofitted externally and stylishly to make it a new feature of a home. We’ve had many examples of installers sending in photographs, or posting on social media some of their excellent work. Building up a chimney is very similar to other joinery and building work you will have experience of. In fact, it’s a very simple step by step process, made much easier with the various options we have in components, which are easy to connect together. For example, to build a firechest, for those who wish to have an open fire, you build up using our Isokern range, which is an insulated pumice system. You begin to construct the flue in the same way a plumber would construct piping around the home – check out the video further down on this page to see how easy it is. For Steel Chimneys, we have a number of options such as screw fit and push fit, which again is not too different from connecting pipes, only on a larger scale. Ceramic chimneys are now very efficient and offer benefits and are fully compatible with the increasingly efficient modern appliances, as well as meeting the more traditional soot fire requirements. The great news is that a Schiedel Chimney System is widely regarded as the most efficient and reliable system on the market, plus the flues can connect to ANY stove. The safety aspects then come in with fire-stops and flues which can contain the high temperatures vented by stoves and fireplaces. Existing chimneys can even be relined, again very similar to some underground renovations, such as sliding new piping inside old piping to replace. Our Flex products allow you to drop a flexible pipe down a chimney and have the same benefits as a rigid chimney, but with the ease of installation, plus minimal disruption for customers. 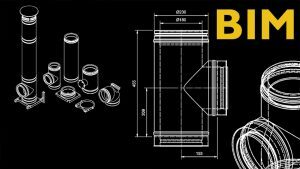 Our many videos show how easy the process is, and with innovations such as our new award winning Double Wall Adjustable Starter Section, which makes it so easy to install and replace a stove for maintenance, we’re always at the forefront of trying to make it easier for installers. Plus the sheer number of components and different angles we have in our chimney range means that the pipe will ALWAYS get from one end to another. However, you always must be able to give confidence to your customer, which is where HETAS comes in. Schiedel have their own HETAS Training Centre based in Tyne & Wear, and offer a number of courses (click here to take a look). As a builder, with no previous experience with installation of chimneys, you can join an introduction course and start the first steps to being a fully qualified isntaller. 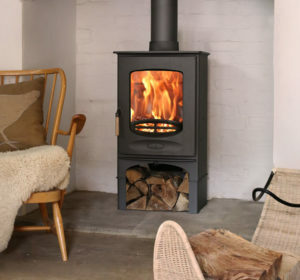 The H001 course is an introduction to solid fuel and will give you the introduction you need to begin the first steps into offering this stove/chimney installation to your customers. The need for rules and regulations and various standards in the industry. The role of HETAS in running the competent persons scheme and its other activities. 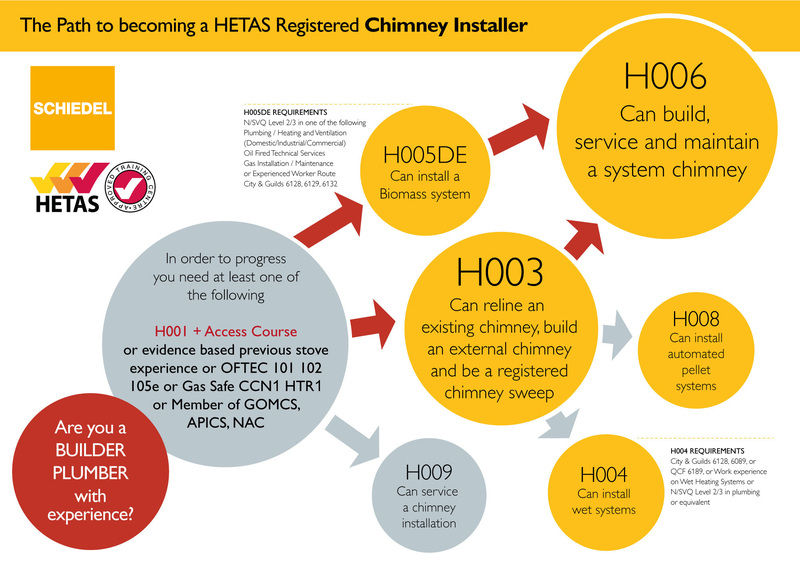 The useful graphic below shows the path you can take to becoming a fully HETAS Registered Chimney Installer. Click on the image for more details.